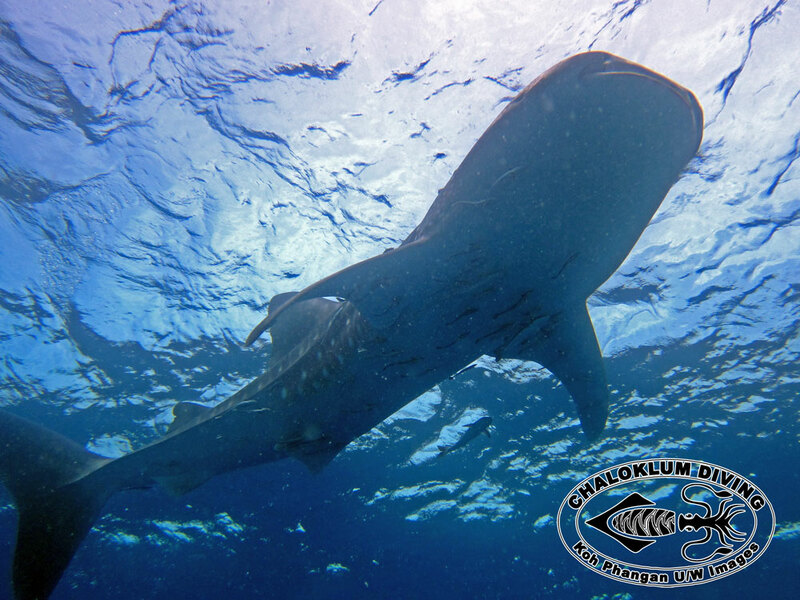 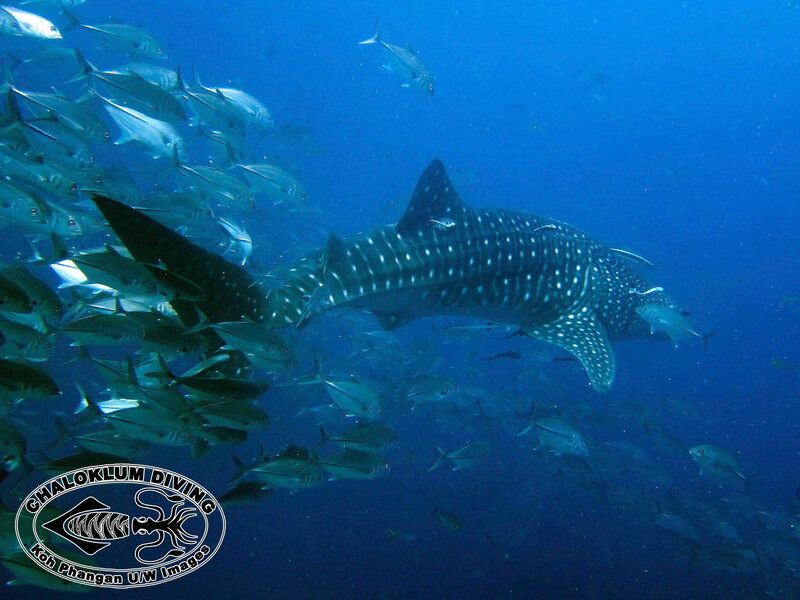 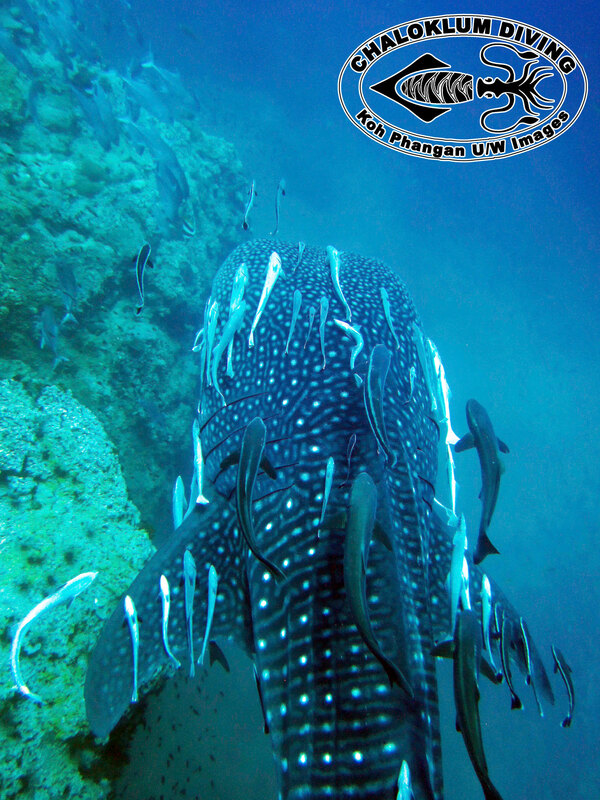 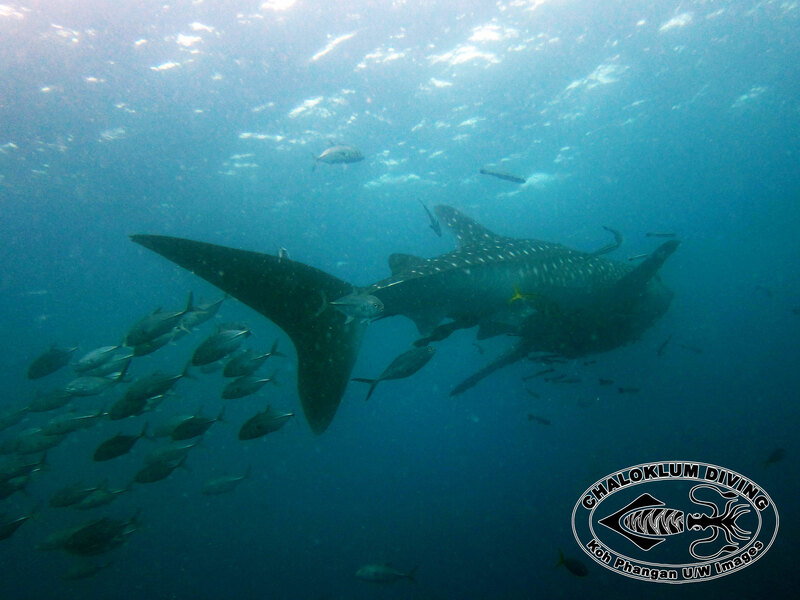 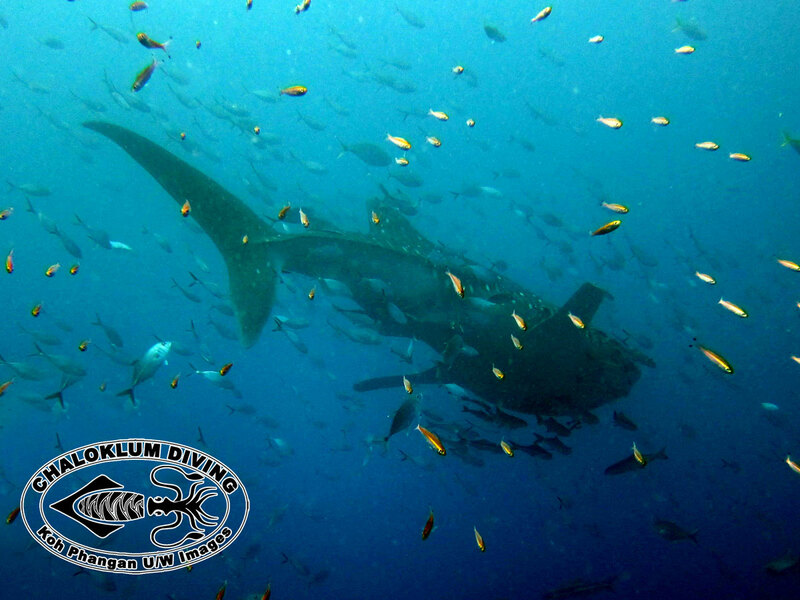 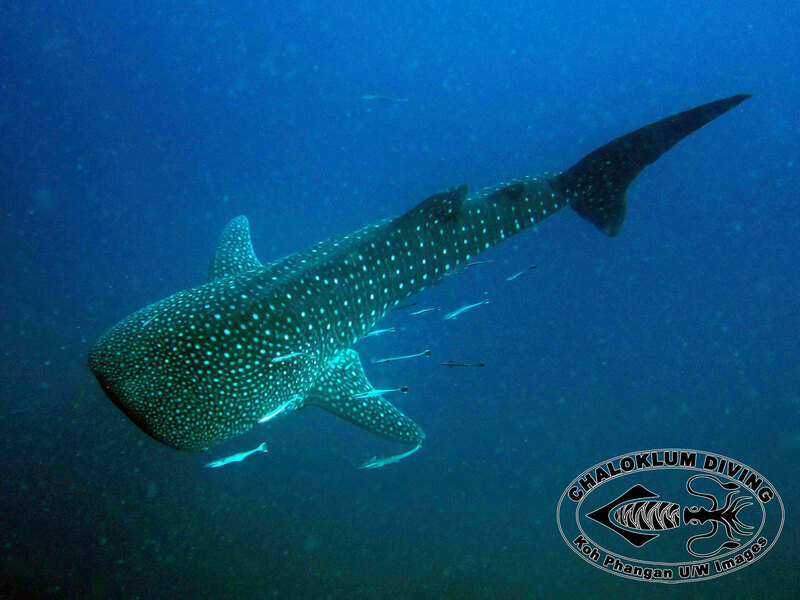 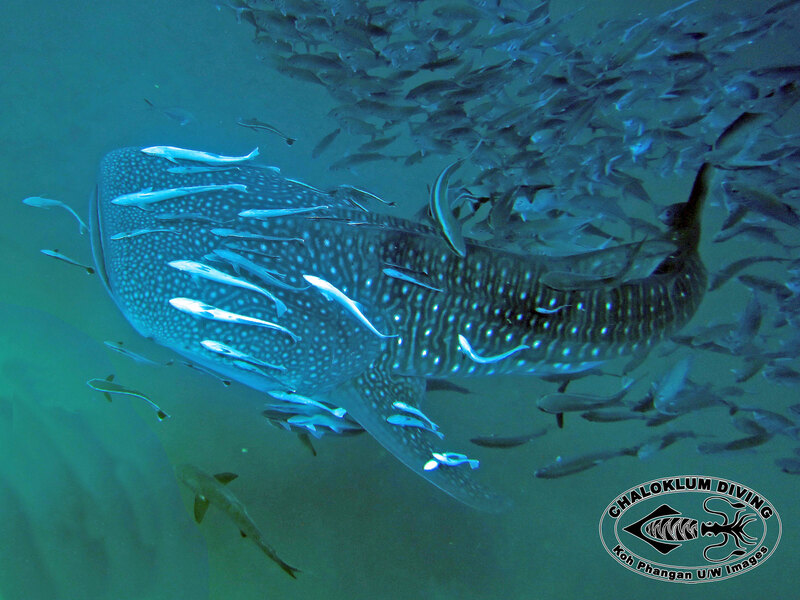 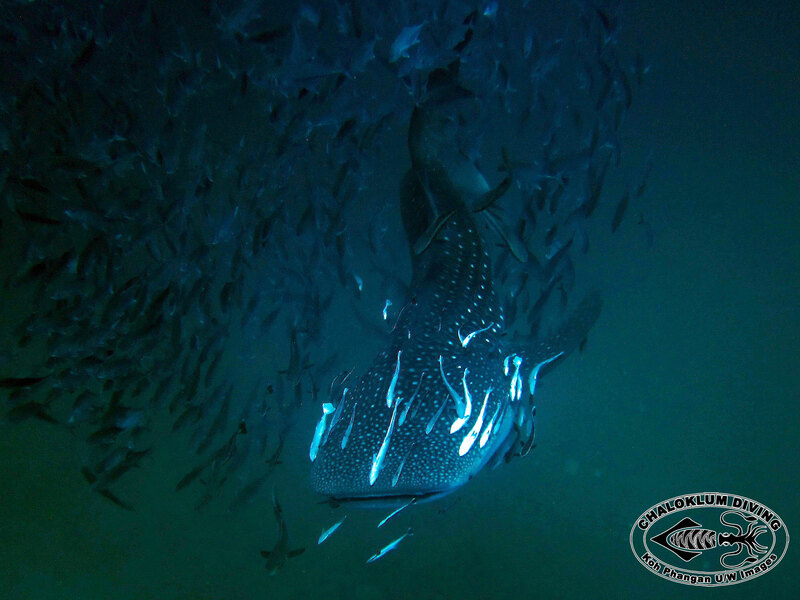 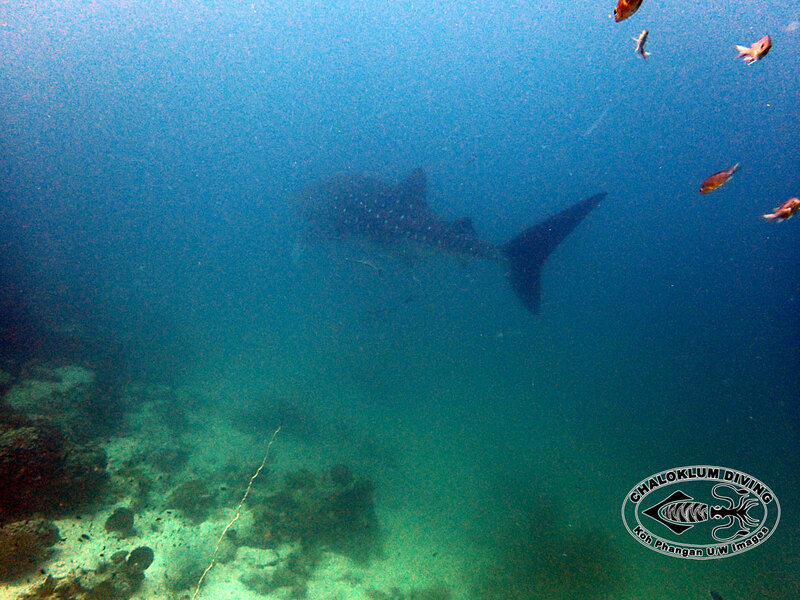 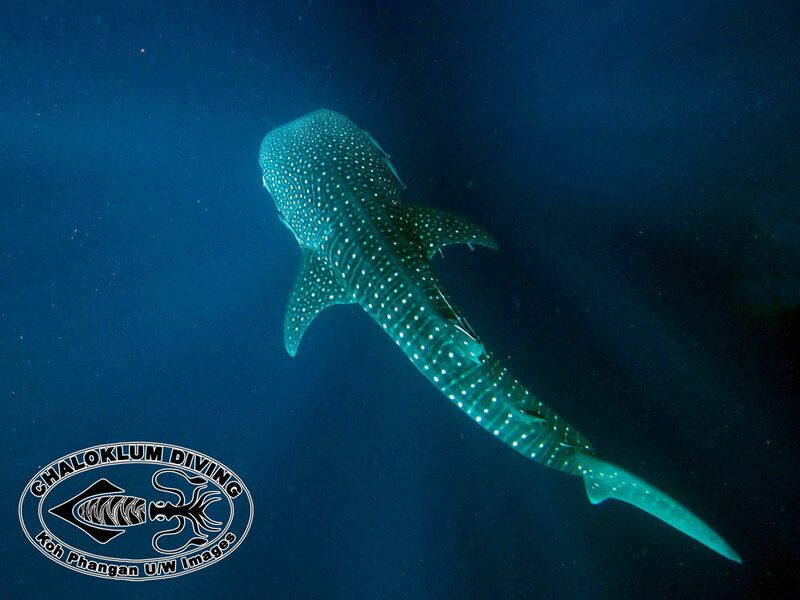 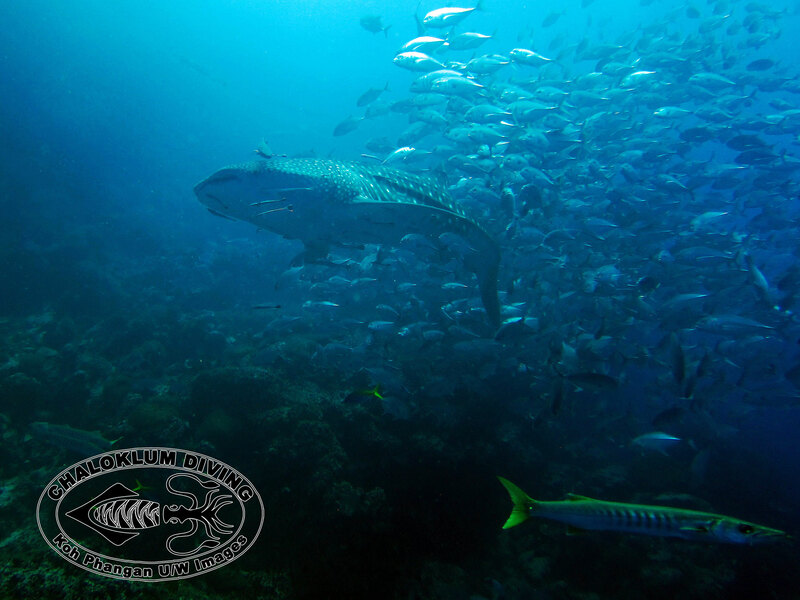 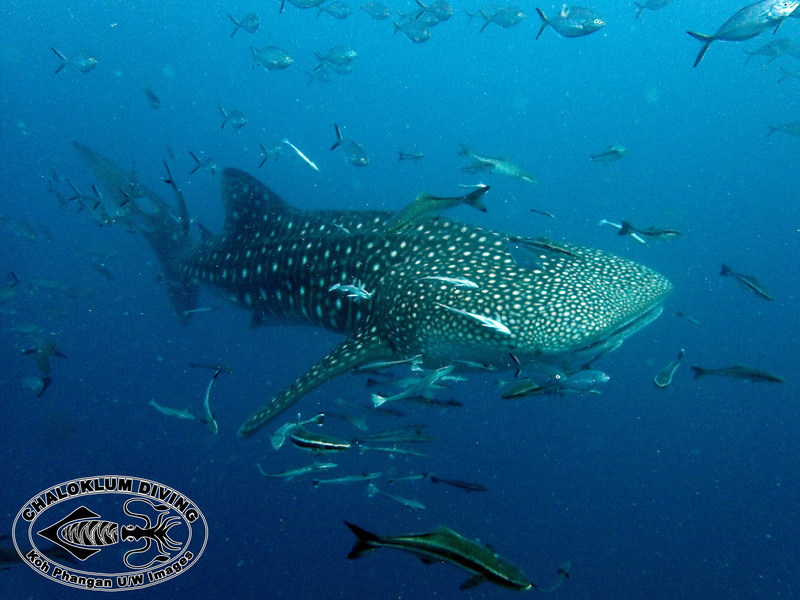 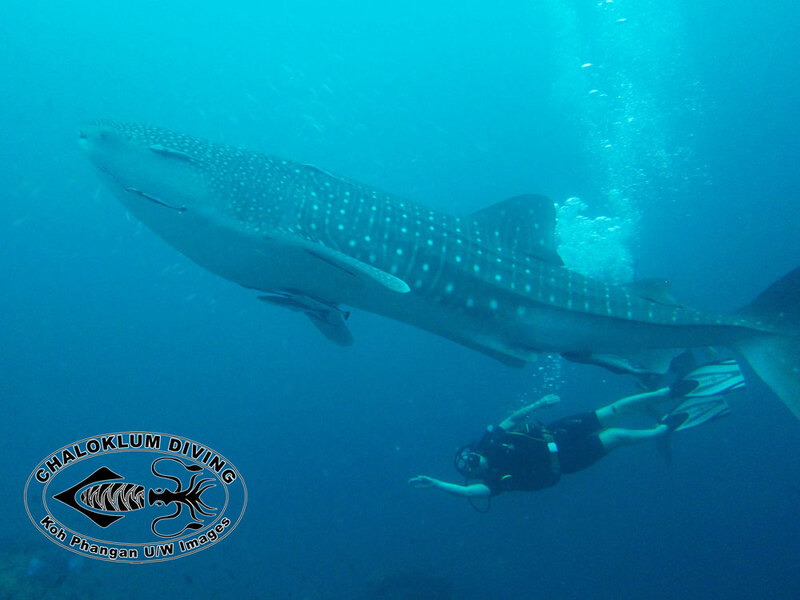 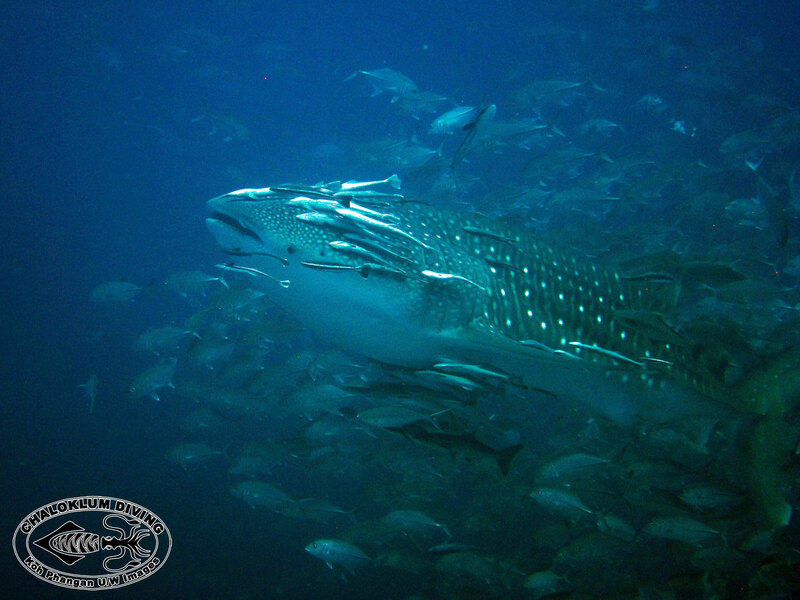 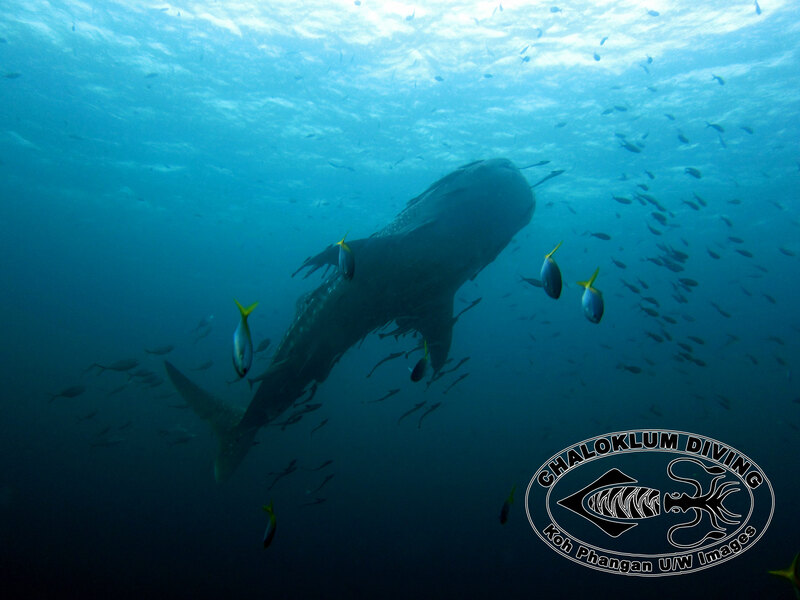 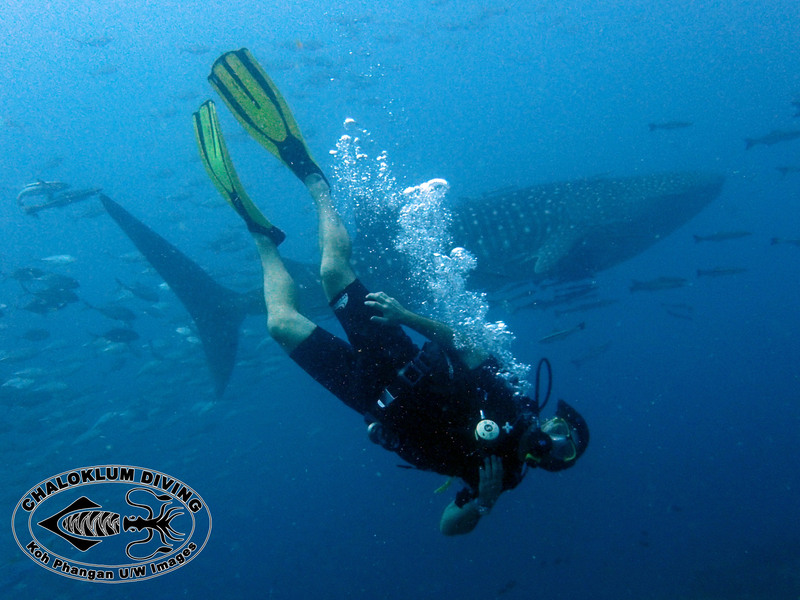 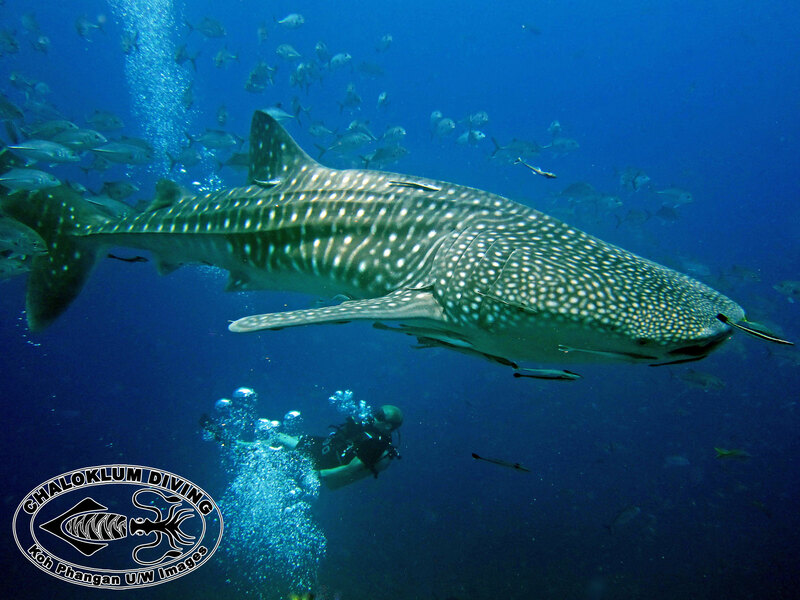 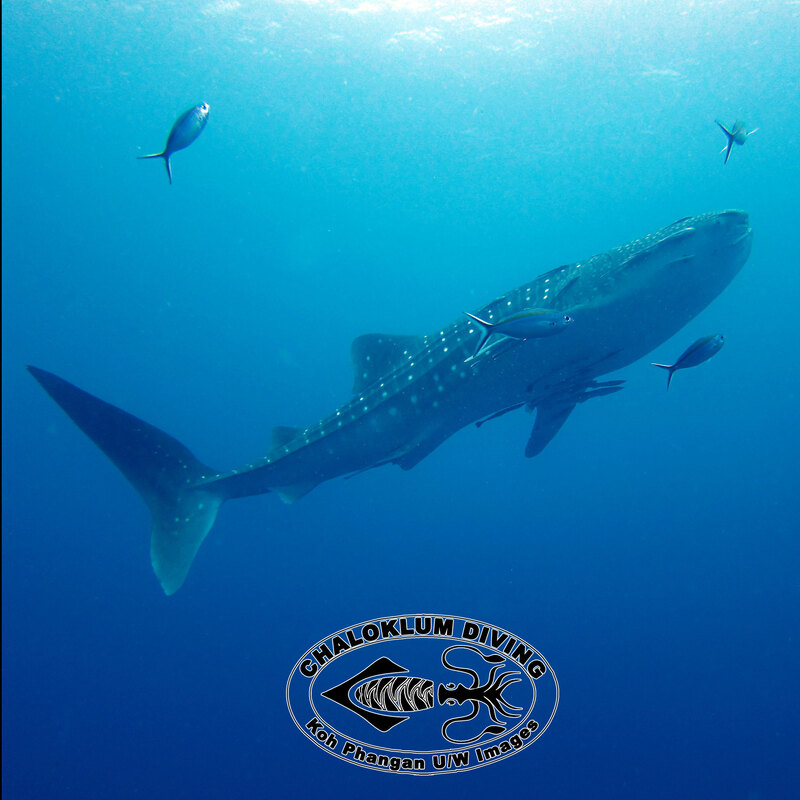 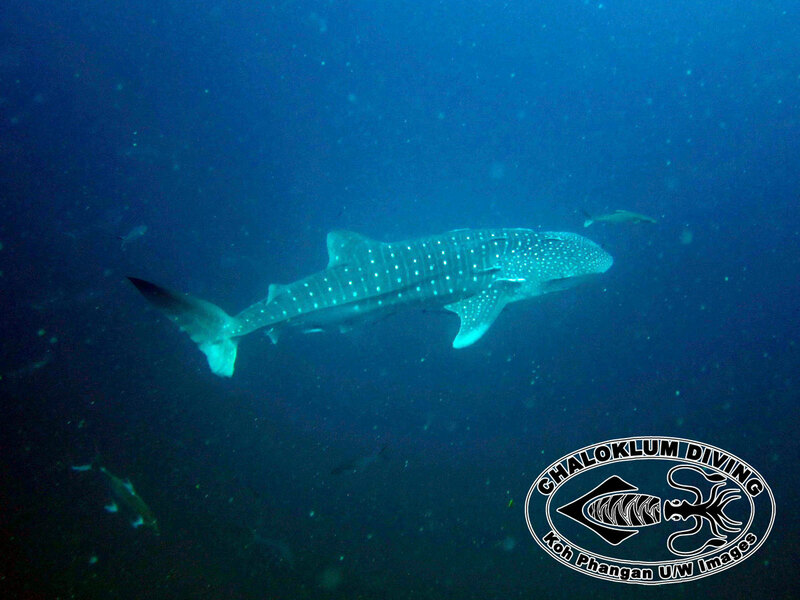 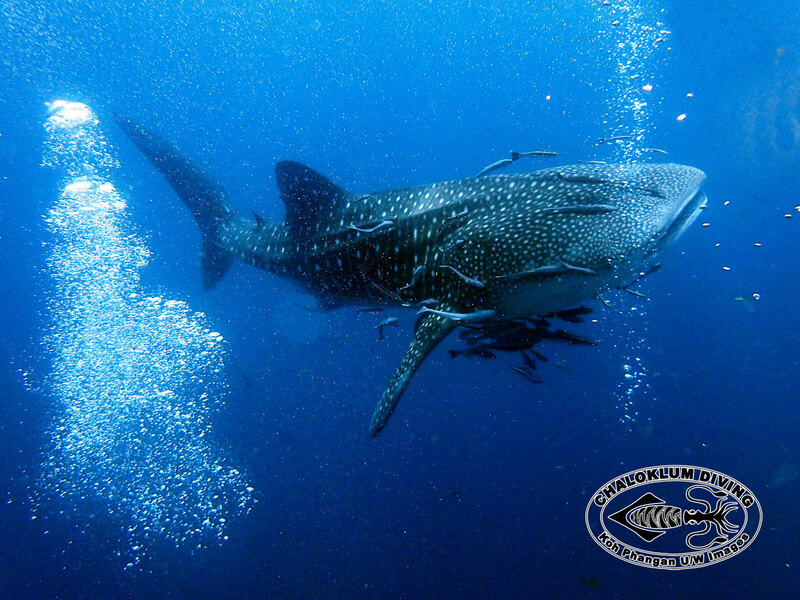 Your normal Whale Shark seems to prefer the deeper dive sites beyond Koh Phangan. 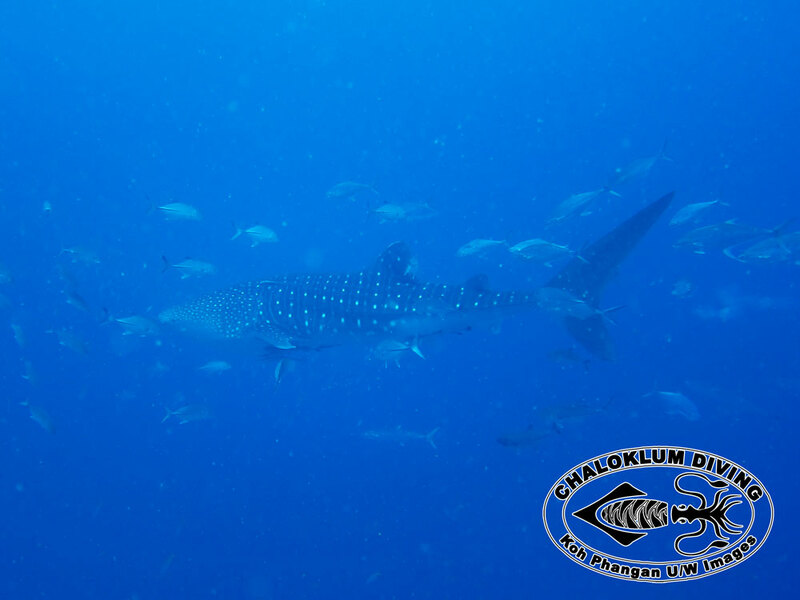 Sail Rock, Southwest and Chumphon Pinnacles are their favourites. 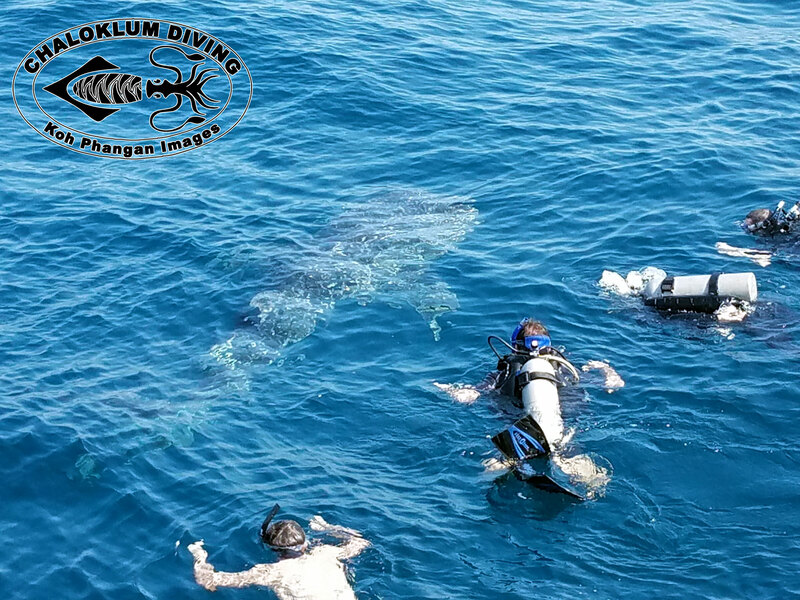 When scuba diving or snorkelling with them, please show proper respect. 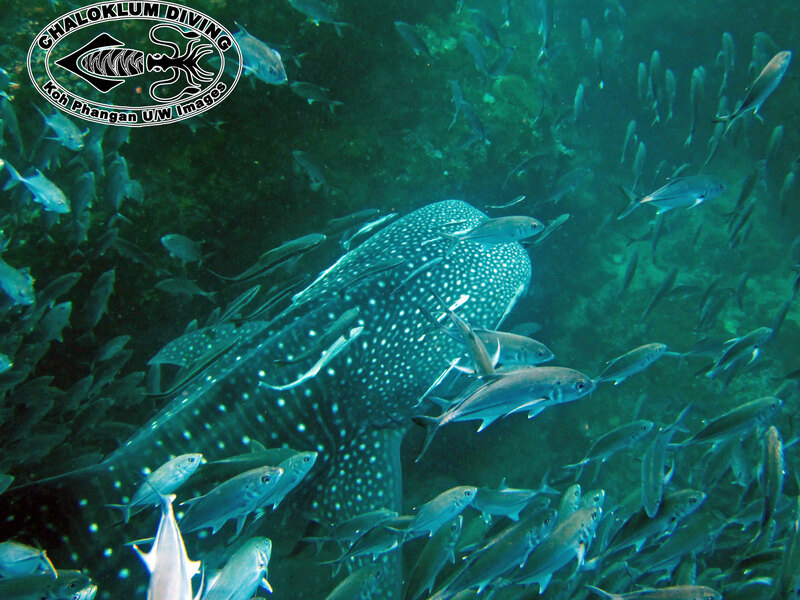 Keep your distance and switch off your strobes or camera flash if doing underwater photography.